Ashtoreth – Listen to the live score to The Holy Mountain by Alejandro Jodorowsky. Recorded during Frisson Acidulé festival, Paris, France on Sunday 2nd of April 2017 Photography by Anja Aerts. Listen to the full performance here. Damballah release a new music video. “Appel au Simbi d’l’eau”, is an invocation to the Simbi Dlo, a lwa with the unpredictability and immense power of the oceans, guardian of freshwater, springs, lakes and pools and. Simbi is tellurian nature, the underworld beneath the topside world who brings Voudou Visions. 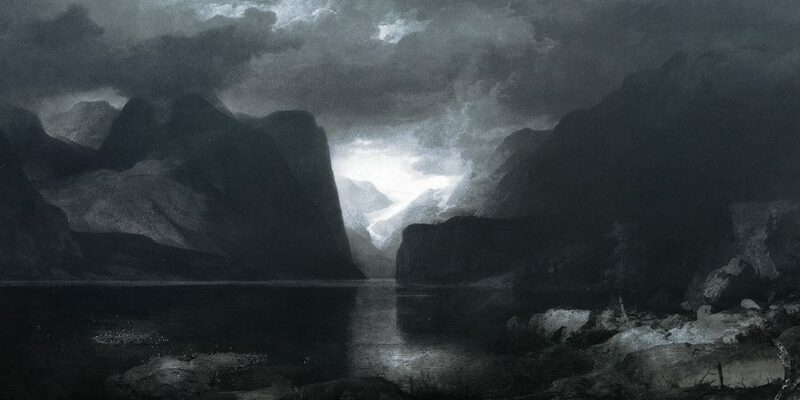 Northumbria will be performing live to celebrate the release of their new album Markland, available now on Cryo Chamber. A Bleeding Star – releases a new single, “Ghostmachine”. ARNWALD & Ruairi O’Baoighill release teaser for their new split on Noctivagant. 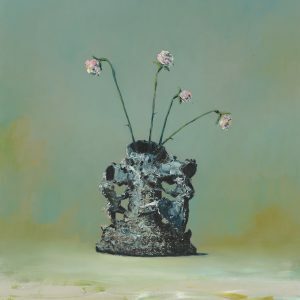 The Caretaker releases the second stage of Everywhere at the End of Time. Everywhere at the End of Time is a 6 part album which will release one stage at a time through 2019. The theme focuses on the degenerative effects of dementia. Each stage will be released as part of a one-time purchase through Bandcamp. Each stage will also be available on vinyl. You can read my review of Stages I-II here. Corona Barathri and Sodomic Baptism release a promo video for their upcoming split album, Womb Ov Sheol on Noctivagant. The Howling Larsons– release a new PDF magazine. “Thee seventh volume of thee pdf magazine from Sombre Soniks, fokussing on one of thee Projekts involved with thee label. Featuring an in depth interview by P23, photos and an exklusive unreleased komposition from thee featured Projekt. Volume VII is dedikated to The Howling Larsons to koincide with thee CDR Digipak re-release of their Parmenides Proem this month! ++Get a FREE kopy of this Volume if you purchase a kopy of thee Parmenides Proem CDR Digipak release++ Parmenides Proem Digipak pre-order is available here. Iron Cthulhu Apocalypse release new album. Insatiate is the latest industrial dark ambient experience from the Denver, Colorado project. I’ve Seen Demons release a new album. Same is now available on attenuation circuit. Mystified and Daniel Barbiero release a new collaboration. Sustain The Unsustainable was formed as Daniel Barbiero sent Mystified some sound recorded with his double bass. Mystified processed these and add to them in order to create this industrial soundscape. Ruairi O’Baoighill releases a compilation of previously unreleased tracks. Shibalba / Alone in the Hollow Garden and Nam-Khar release new split. 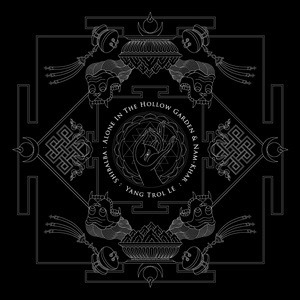 The digi-cd of Yang Trol Lé is available now here. Sun Through Eyelids release a new long-form track. Ever Blooming was crafted for the sleepless and the spiritually lost. Ugasanie – Releases a new compliation. In the Breath of the Wind 2014-2017 follows in the path of Absence 2011-2014, gathering a collection of previously unreleased Ugasanie material from the noted time-frame. David Thiérrée releases a new books and t-shirts. 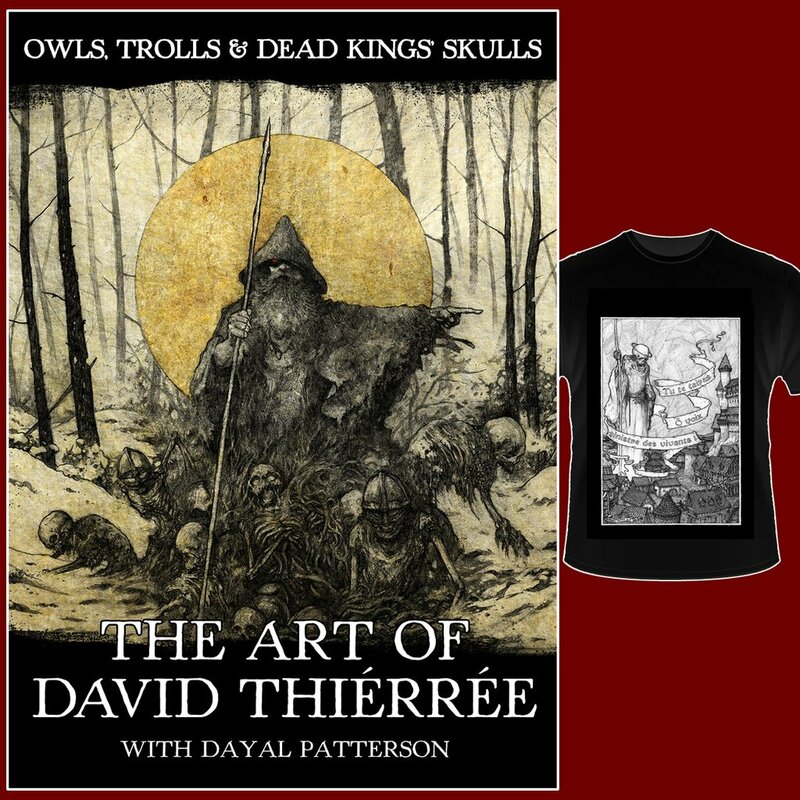 Owls, Trolls & Dead King’s Skulls: The Art of David Thiérrée is the latest book from this graphic artist. Variations of two t-shirt designs are available to coincide with the book release. Both will be available on 31 May 2017 here. Deep-Audio are offering a €5 bargain on Penjaga Insaf album Sama Sadja on 10 April through 16 April 2017. Purchase here. 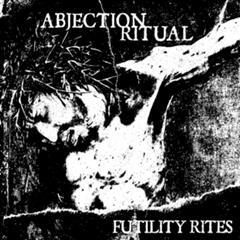 Today’s $5.00 special is Abjection Ritual’s Futility Rites CD. 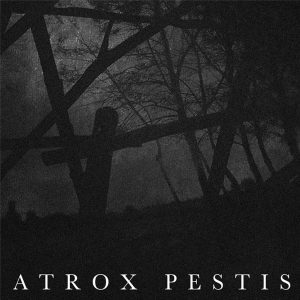 New material is in the works to be released later in the year, so here’s your chance to grab what Noise Receptor called “a highly focused and expertly crafted album” that hits “many of the hallmarks of a classic death industrial sound”. Purchase here. This week you have the possibillity to obtain Jarl Case 1959 – Dyatlov for a discount of 30%. Use code “yxa” when checking out to obtain the discount. Expires 14th April. Each section of Everywhere at the End of Time will focus on a different aspect of the degenerative stages of dementia. Stage I, released in 2016, focuses on the early signs of memory loss. It is bright and generally has a positive vibe. It is sort of a throwback to the heyday of the “patient”. It is a window into the fond memories and high points in life. Stage II takes a turn to darker thoughts. It focuses on the saddened acceptance of the disease. The Caretaker begins to realize the full ramifications of his position. As his memories begin to fade and become foggy, so too does his mood become more negative. 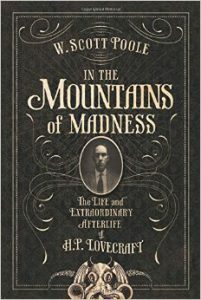 Poole‘s attention to minute details, and his ability to objectively analyze Lovecraft‘s life events, gives readers the means to accept Lovecraft for his achievements as well as his flaws. Then, he gives an informed overview of the legacy of the man, through all the adaptations of his works into various entertainment media. So, in these roughly 300 pages, there is a great deal of important information for readers new to the life and writings of Lovecraft. Yet, there is also some much needed criticism of the years worth of analyses of Lovecraft as a person, giving well-read fans plenty of new information to analyze.